Team dynamics can be confusing and challenging. At Equip 2 Equip, we strive to equip and engage teams for high performance using industry leading assessments and training. Are you seeking to inspire and engage your team or employees? 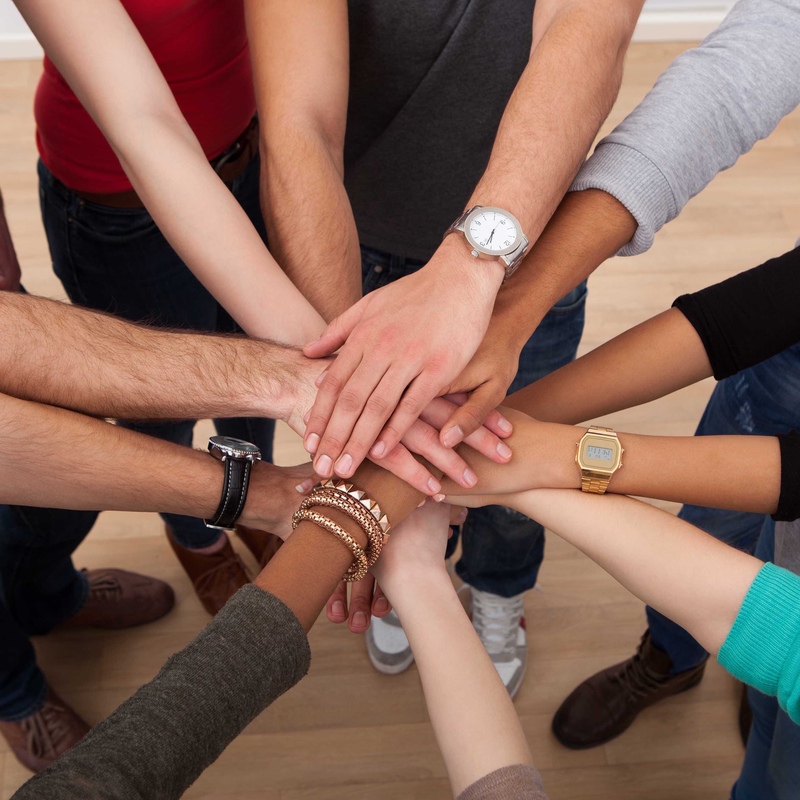 Do you hope for a more affirmative, team-oriented culture? 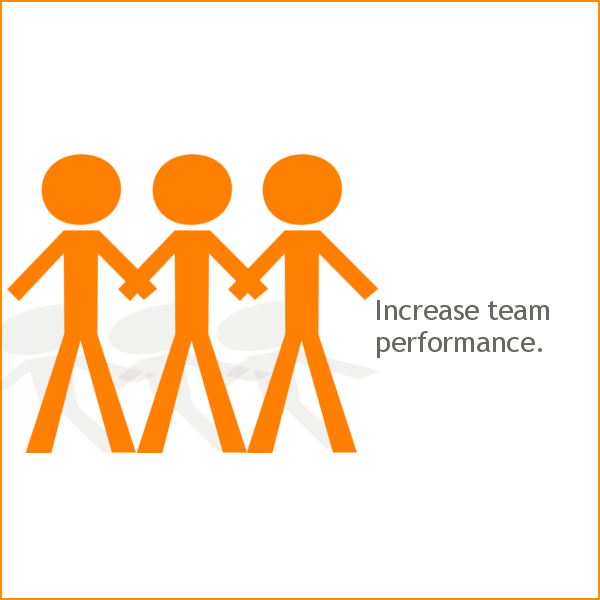 Are you desiring a higher level of performance for your team? 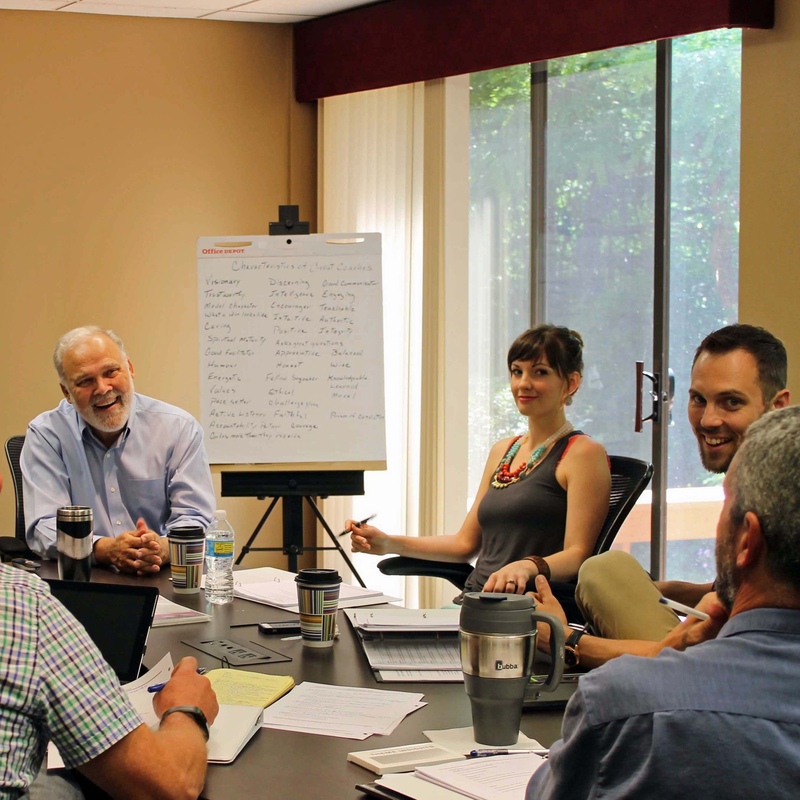 Along with one-on-one and team coaching, Equip 2 Equip also provides team coach training that will equip you to impact teams in your organization or ministry. Using our unique approach to the coaching process, you will be prepared to engage these groups to create high-performance teams. Equip 2 Equip offers a wide range of presentations that will be sure to provide learning and growth opportunities for your team or ministry. 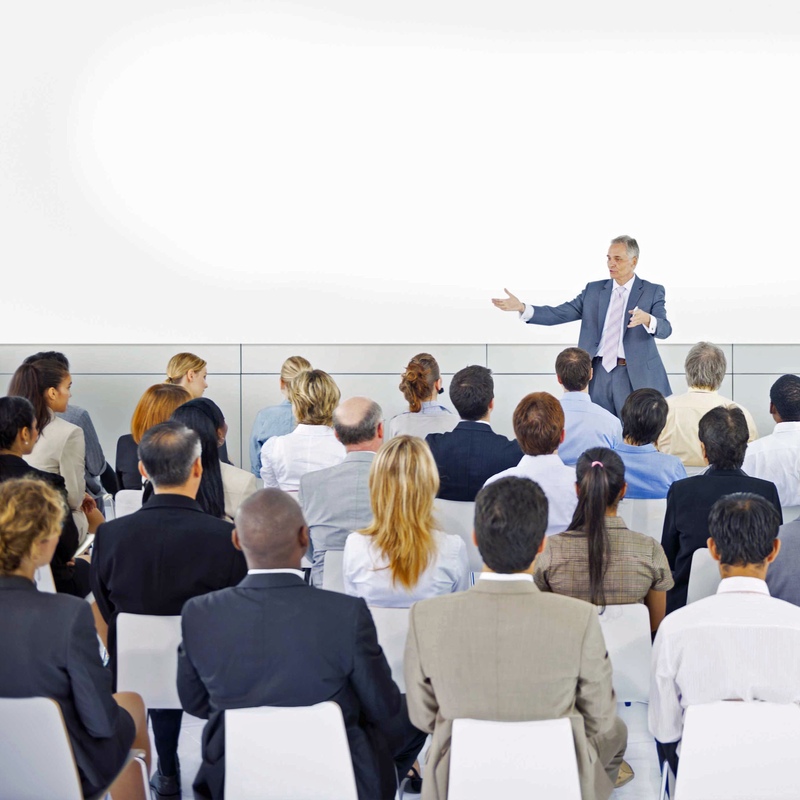 These presentations can be tailored to the needs of your organization to maximize impact.